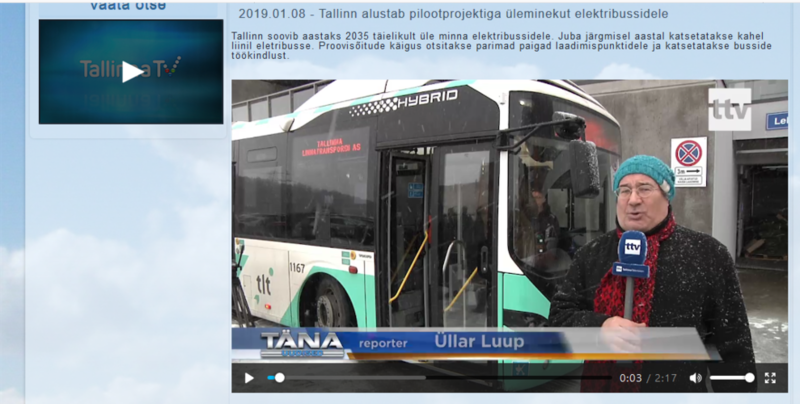 Tallinn plans to use only natural gas powered buses already from 2025 and to test meanwhile electrical buses. 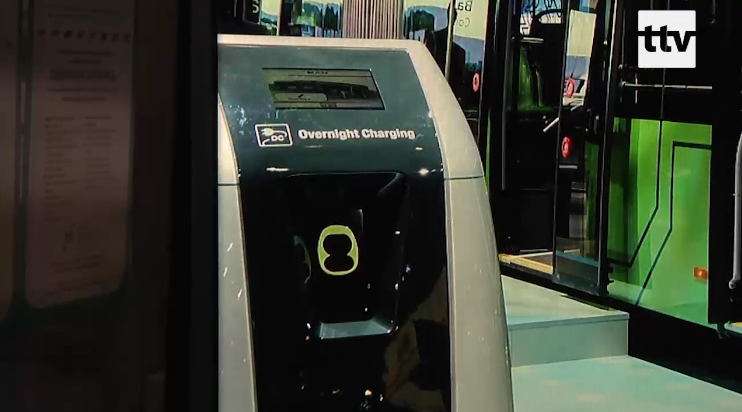 The city plans to switch to 100% use of electrical city buses from 2035. Tallinn city has signed an agreement with the local power company Eesti Energia AS to provide the best places for electrical charging network for buses. Unlike typical solutions, charging times align with fluctuating prices of electricity to minimize costs of electricity. At the same time, buses could support the grid based on power in their accumulators, which supports balancing of power load in all electrical network. There will be two electrical buses in test in Tallinn from next year.